A major leadership issue is information sharing, keeping people in the loop so they can perform their jobs efficiently. I always say, “Communicate, communicate, communicate, communicate…and then communicate even more”! You must have open lines of communication up and down all levels of the organization. I believe in the KISS principle (keep it simple, stupid or keep it short and sweet). Simple things move through an organization faster, eliminate clutter, and reflect greater clarity. 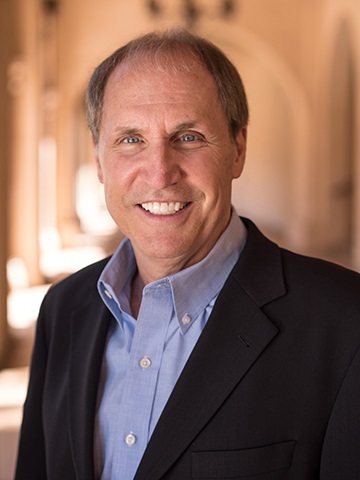 When communicating, leaders must use different formats to get their message across: newsletters, emails, one-on-one or group meetings, and town halls. The most important goal is clarity. Often, leaders know what they want to communicate, but they fail to communicate clearly. When speaking, our tone of voice or inflection may have different meanings to different people from diverse backgrounds and levels of experience. As such, it’s incumbent upon leaders to communicate in a way that’s clearly understood, without confusion, ambiguity, or misinterpretation. Poor communication is one reason so many executives fail. Think carefully about how you express yourself, and develop a communication plan. How you communicate with people will vary, depending on the recipients and their positions in the organization, the parts of the initiative you want to share with them, and the timing of the communication. Leaders and organizations can never take communication for granted; they need to think of it as a product. This requires them to take an occasional communication inventory: looking at all current channels, vehicles, systems, and networks to find out who communicates to whom. Then, analyze the communication system and make it as effective as you would any other system in the organization. 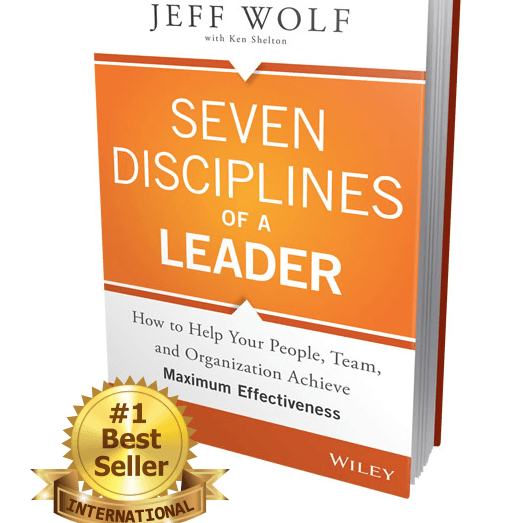 Jeff Wolf is the author of the international best-sellerSeven Disciplines of a Leader.